Ben Kunz wanted to do “the green thing” and save on his electric bill without paying a lot of money up front. So instead of buying a solar system for his house in Cheshire, Conn., he leased one. 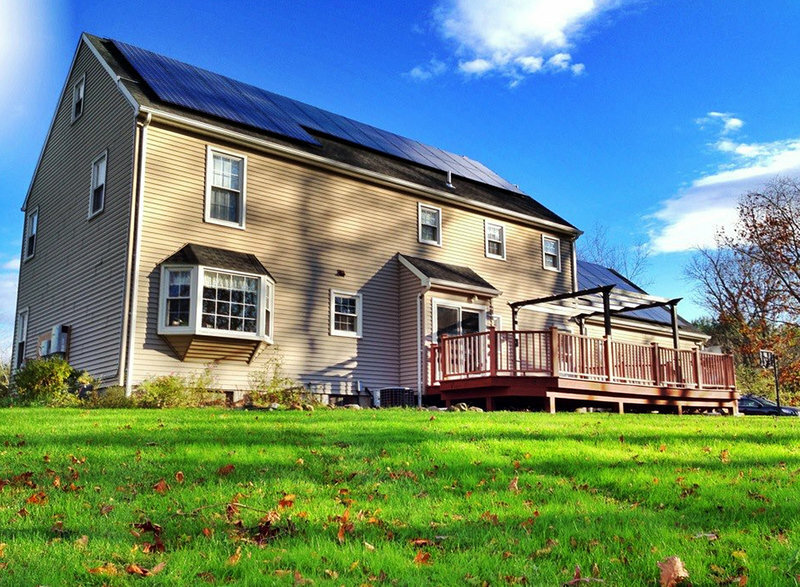 Ben Kunz’ house with solar panels installed on the roof in Cheshire, Conn.
“Walk outside on a sunny day and look at the roof,” advises Rhone Resch, president and CEO of the Solar Energy Industries Association. 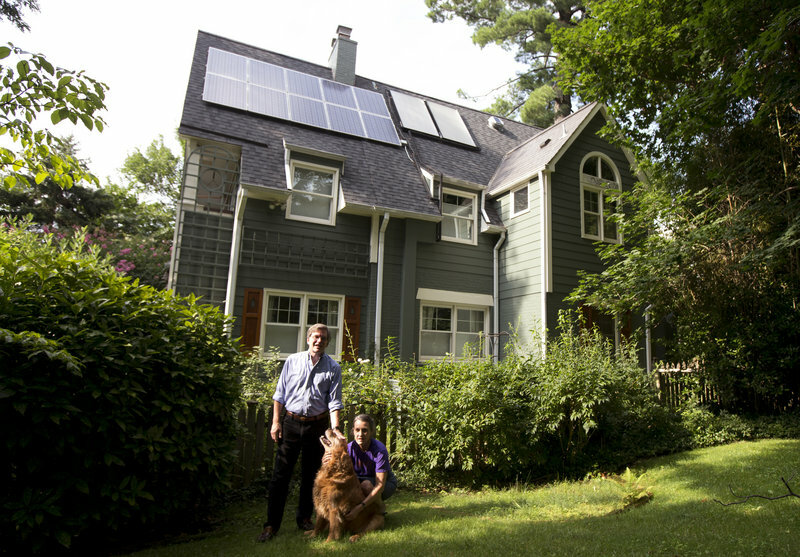 Homeowners also worry that solar may not be viable in northern states. California leads the nation in the capacity of installed residential solar units, with Arizona a distant second. But New Jersey comes in at No. 3 and Massachusetts is eighth, according to the association. But Kunz says he’s saving money. He now pays about $140 or $150 for electricity each month, down from about $220. And the total includes his $115 lease payment to SolarCity, a California-based solar company that operates in 14 states. “You’ll need to pay for it up front,” Resch said. Some people use home equity loans, or lines of credit or other means of financing. Incentives like tax credits and rebates can bring down the cost. Homeowners who install solar electric or hot water systems could be eligible for a federal tax credit of 30 percent of the cost. States also have tax incentives. Check the database at dsireusa.org/. Want to go solar but don’t have the money to buy a system? Try leasing one. 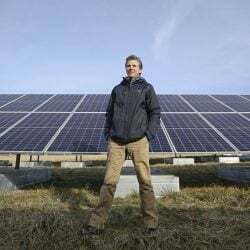 Solar-generated electricity, that is, for a monthly fee. The cost is lower than if purchased through the electric company. But if you lease the system, you won’t get to take advantage of rebates and credits. Jeff Hodgkinson of Mesa, Ariz., said it was that full-service option that prompted him to lease. 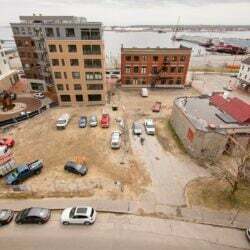 He paid the full cost of the 20-year lease at the start and expects to begin realizing the savings in about five years. The Energy Department’s Office of Energy Efficiency and Renewable Energy has a similar message. Sam Rashkin, chief architect in the agency’s Building Technologies Office, said people should consider solar “if it complements an energy-efficient house and can reduce their energy requirements.” He said other energy-efficient features include well-insulated walls and high-performance windows. If your options include solar, don’t think you can drop the electric company altogether, though. You’ll need it as a backup for those cloudy, rainy or snowy days when sun is at a minimum, or when you’re using more electricity than your solar system can produce. But on those days when you’re producing more electricity that you can use, many states allow you to put the excess back into the electricity grid for use by others. Called net metering, it will show up as a credit on your bill.